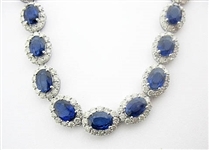 Id #3612 14K SAPPHIRE & DIAMOND NECKLACE 48.66 C.T.W. 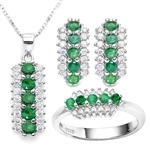 Id #5255 14K EMERALD AND DIAMOND PENDANT 5.99 C.T.W. 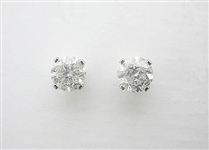 Id #5291 14K WG DIAMOND STUD EARRINGS 1 C.T.W. 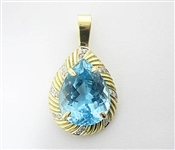 Id #5198 14K BLUE TOPAZ AND DIAMOND PENDANT 10 C.T.W. 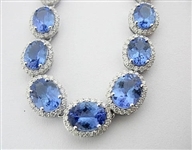 Id #5265 14K TANZANITE AND DIAMOND NECKLACE 35.93 C.T.W. 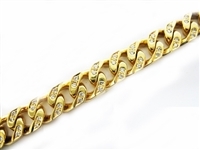 Id #5410 14K DIAMOND BRACELET 6 C.T.W. 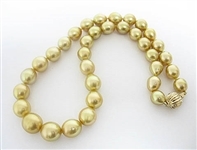 Id #5412 14K DIAMOND NECKLACE 1 C.T.W. 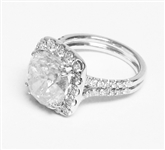 Id #5252 14K CORAL AND DIAMOND RING 12.06 C.T.W. 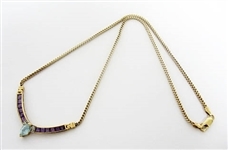 Id #5413 14K BLUE TOPAZ, AMETHYST, AND DIAMOND NECKLACE 3 C.T.W. 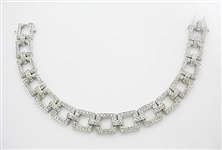 Id #5257 14K DIAMOND NECKLACE 15.42 C.T.W. 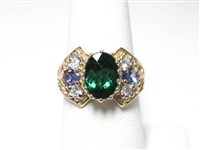 Id #5409 14K EMERALD, SAPPHIRE, RUBY, & DIAMOND BRACELET 5.00 C.T.W.